Most of us take Chilean Pinot Noir for granted but little do we know that Pinot Noir is a relatively new discovery in Chile. Even more surprising is that Cono Sur, a young winery in Chile, is the biggest producer of Pinot Noir in the world! Cono Sur is part of Concha y Toro. It was established in 1993 with the objective to produce wine that would be the new face of Chile, to convey the spirit of the New World. No wonder on its website, the slogan is ‘no family trees, no dusty bottles, only quality wine’. I think it’s a pretty witty way to differentiate themselves from those who emphasise on traditions. Matías Ríos, Cono Sur’s Winemaking Manger, explained that most consumers’ perception of Chilean wine is jammy and high alcohol. ‘The new face of Chile’ is wine with drinkability. 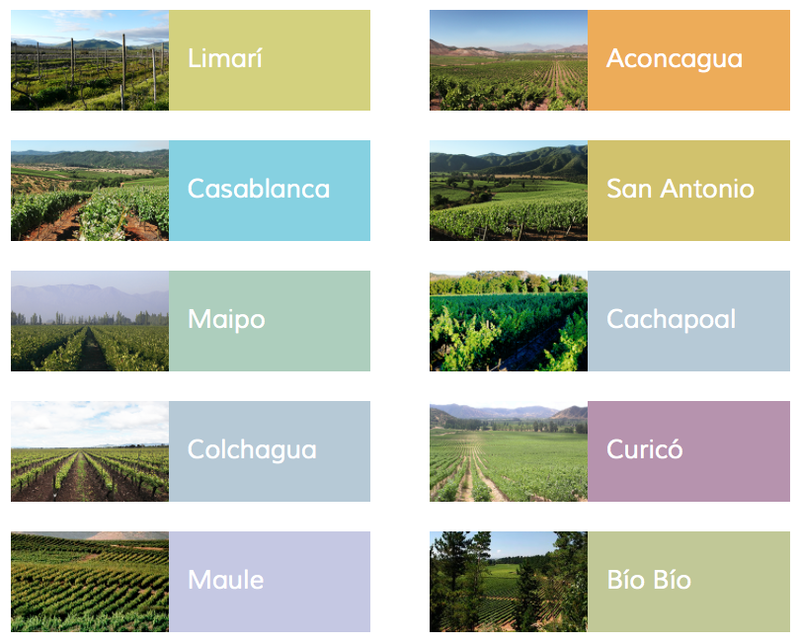 The wine should be juicy (fruity) but at the same time lively (with good acidity), and Chile has the unique geography and topography that allows them to plant vineyards in cool climate regions. 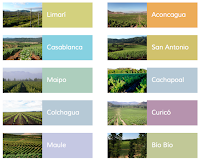 Cono Sur has vineyards in all valleys from the extreme north in Limari to extreme south in Bio Bio, each vineyard planted with varieties that suit the terroir of the site. Combined this with the company’s three pillars: Innovation, Quality and Commitment to environment, Matías believes Cono Sur is making wine that is expressive, innovative and unique to Chile. Going back to Pinot Noir, the winery of Cono Sur was built on the Concha y Toro site in Colchagua Valley that has been planted with Pinot Noir since 1968. Naturally, Cono Sur vinified the grapes but using the same method as treating the more masculine Cabernet Sauvignon and Carmenere. The wine, according to Matías, was impossible to drink. The team then learnt making Pinot Noir in Burgundy and searched for the ideal sites for planting Pinot Noir. Cono Sur is the first winery producing a commercial Pinot Noir, and is now making six Pinot Noirs at all price ranges. We tasted six wines with Matías, four from the 20 Barrels Limited Edition series and their two icon wines, Ocio and Silencio. 20 Barrels Limited Edition Pinot Noir 2014: Aged in 100% new oak, the wine is a darker shade than most Pinot Noir with intense fruits and spices. 85% of fruits came from Casablanca while the rest from next door San Antonio. Cono Sur Ocio 2013: Ocio is the first ultra premium Pinot Noir according to Cono Sur. Similar style to the 20 Barrels but with more dimensions and complexity. Although the wine was aged in 100% new oak for 14 months, it was not overpowering because all the barrels were soaked in salt water for 10 days to remove the harsh aromas of new barrels. All grapes were from Casablanca. 20 Barrels Limited Edition Syrah 2013: Cool-climate characters Syrah with violets and spices alongside black fruits. Good acidity and a nice mouthfeel. Cono Sur is available from Watson’s Wine. 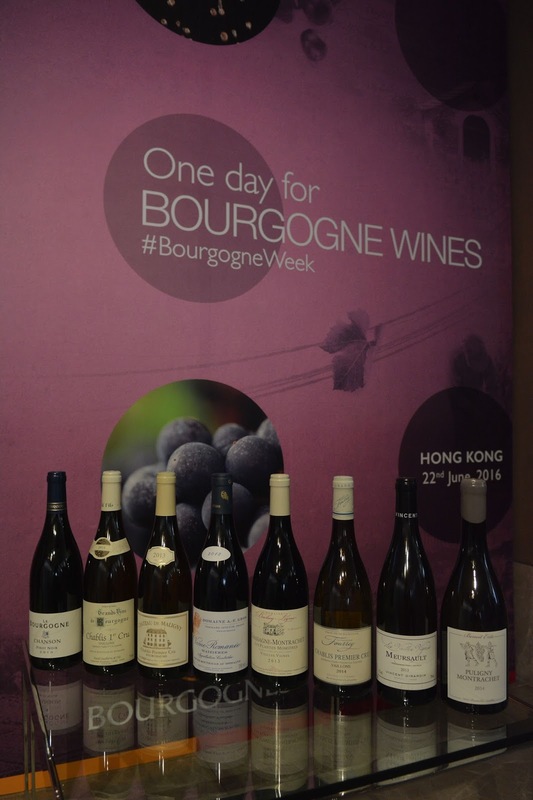 Following the success of Bourgogne Week in London, the Bourgogne Wine Board was pleased to introduce Bourgogne Week to Hong Kong, comprising a series of Burgundy wine tastings over five days. I attended the ‘One day for Bourgogne Wines’ tasting with over 100 wines from the latest vintages (2104 for white and 2013 for red) from 20 exhibitors. Mentioning Burgundy, most people will think DRC, one of the most expensive wines in the world. As a matter of fact, Grand Cru, the appellation where DRC belonged, only contributed to 1.3% of the entire Burgundy wine production. Most of the wines in the market are from the Regional (51%) and Village (38%) appellations. The ‘One day for Bourgogne Wines’ tasting pretty much reflected the market. Most of the wines featured were from the Regional and Village appellations. No wonder Amaury Devillard, the spokesperson of Bourgogne Wine Board, emphasised that Burgundy wine is affordable and can be enjoyed every day. I agree with Amaury. The overall quality, especially the white wine, at the tasting was good. They were balanced, with ripe fruits and supporting acidity. 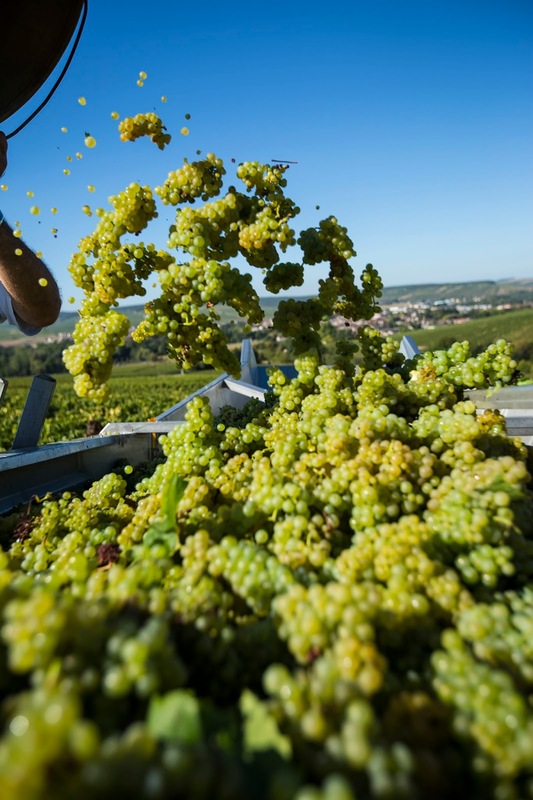 Most of the whites were from 2014 vintage, an excellent year according to the harvest report. There were no major hiccups during growing season and the grapes ripened to full maturity. Most of the wines I tried were retailed between $180 and $300 per bottle, certainly a price that won’t break the bank. A bit of research revealed that 2014 was confirmed to be a fine vintage for Burgundy white from various critics including Jasper Morris MW and Decanter. Vintage 2013, in contrast to 2014, was much more difficult that challenged winegrowers. It was cold in spring and a violent hail storm hit on 23rd July. 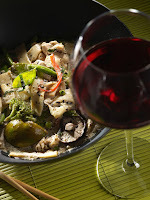 Some of the reds at tasting might be lean, but nevertheless ripe with fresh acidity that made them pleasant to pair with mild flavoured dishes. Burgundy is one of the wine regions where vintage variation is significant. Because of improved viticulture practice and winemaking techniques, a difficult vintage these days does not necessarily equate to bad vintage. Yield might be small but vigilant and responsible winemakers could still produce good quality wine, which was not the case just 20-30 years ago. When we sip Burgundy, whether it is the style we prefer or not, we just have to remember that behind every bottle was a lot of dedication and hard work. 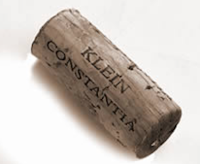 Klein Constantia, dating back to 1865, is one of the most historic wine estates in South Africa. It was part of the vast farm founded by Simon van de Stel, Governor of the Cape of Good Hope, and the home of the legendary Vin de Constance, the sweet wine made from Muscat Blanc à Petits Grains (Muscat de Frontignan) grapes that has melted the hearts of European kings, emperors and the famous including Louis Philippe, Frederick the Great, Napoleon, Charles Dickson and Jane Austen. The road of Klein Constantia is not always smooth. 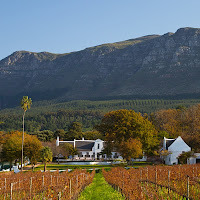 After its heyday in the 18th and 19th century, the vineyard was attacked by phylloxera and in 1865, Constantia winemaking ceased and the estate changed hands a few times. It was only until 1979 when Duggie Jooste bought and revived the farm. Finally in 1985, the first modern vintage of Vin de Constance, a recreation of the original mythical Constantia sweet wine, was released with much international acclaim. 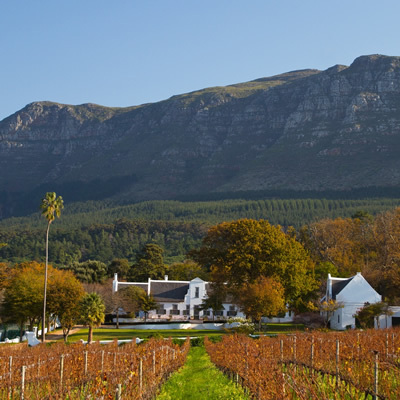 Since 2011, Klein Constantia has been under the ownership of Zdenek Bakala and Charles Harman, who are determined to bring the estate back to its former glory. Vin de Constance has also been disappeared from Hong Kong for one year. 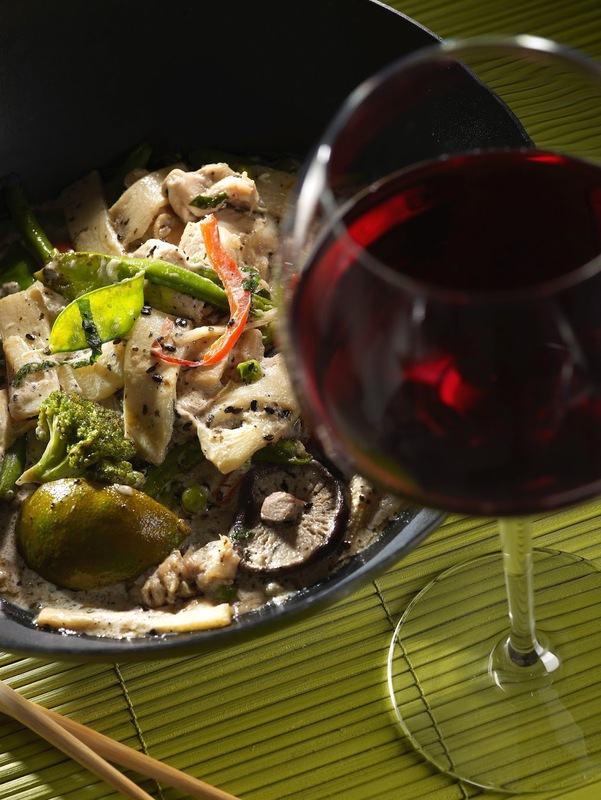 Wine lovers will be glad to know that it has returned under the care of Northeast Wines & Spirits. Even better is that this icon wine is being accompanied by en entourage of cool climate Klein Constantia Estate Wine: Sauvignon Blanc, Metis Sauvignon Blanc, Chardonnay, Riesling and Estate Red Blend. 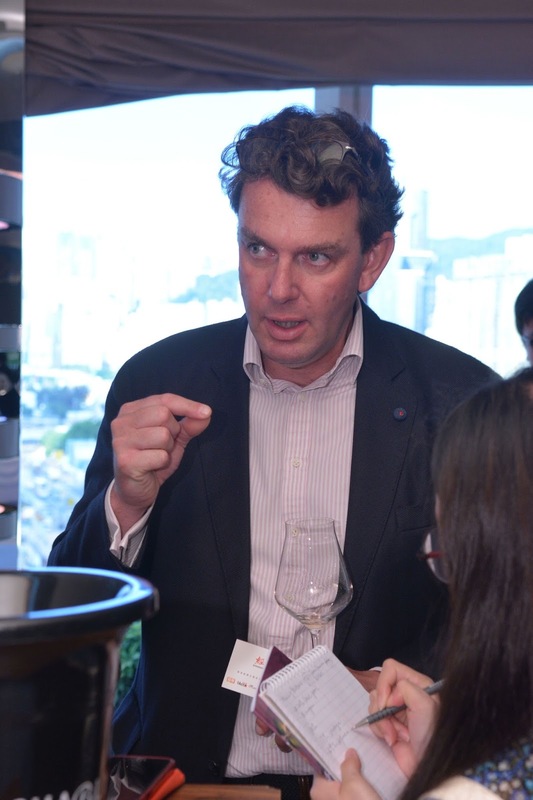 I was pleased to be one of the first to try these wine when they landed in Hong Kong. Both Sauvignon Blancs were outstanding and elegant. The Sauvignon Blanc 2015 was more expressive while the Metis Sauvignon Blanc 2014, inspired by Sancerre winemaker Pascal Jolivet, emphasised more on the texture. The Chardonnay 2014 was distinctive and complex and the Riesling 2015 was lively. The Estate Red 2013, a blend of Cabernet Sauvignon, Petit Verdot and Malbec, was well integrated with spices and dark fruits. All the wines had savoury finishes that added extra dimensions. The price? all retailed at a bargain under HK$200/bottle! Finally, we tasted the Vin de Constance 2012 with multi-layers of aromas from apricot to nutmeg. It was rich but not heavy, and had a long lively finish. Apparently, there is only limited allocation for Hong Kong so get yours quick before it is sold out. 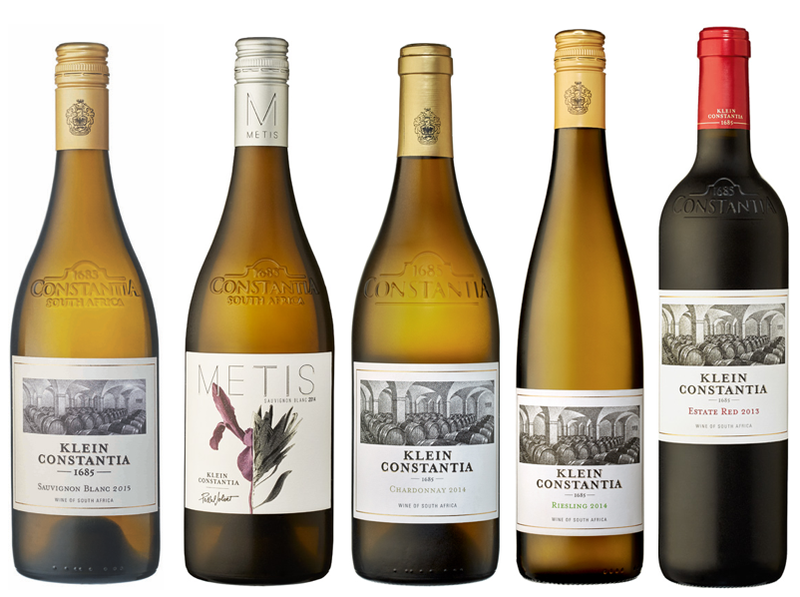 Klein Constantia Estate Range and Vin de Constance is available from online wine club wine’n’things. Even better, wine'n'things is running a South African wine promotion to celebrate South African Braai Month until end of October. Check it out now.